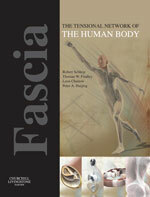 This site hosts a range of videos supporting the text - Fascia: The Tensional Network of the Human Body. A number of contributors to this volume have used this website for posting instructive video sequences related to their chapter. Many of these videos include demonstrations and educational sequences of therapeutic applications, such as specific manual therapies or tool assisted therapies directed at different fasciae. 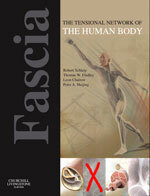 Other videos are in support of the basic science chapters related to the anatomy, physiology and biomechanical properties of the fascial net. The editors of the volume happily invite all readers to access these videos early on during their orientation through the wealth of information and inspiration which the book provides.